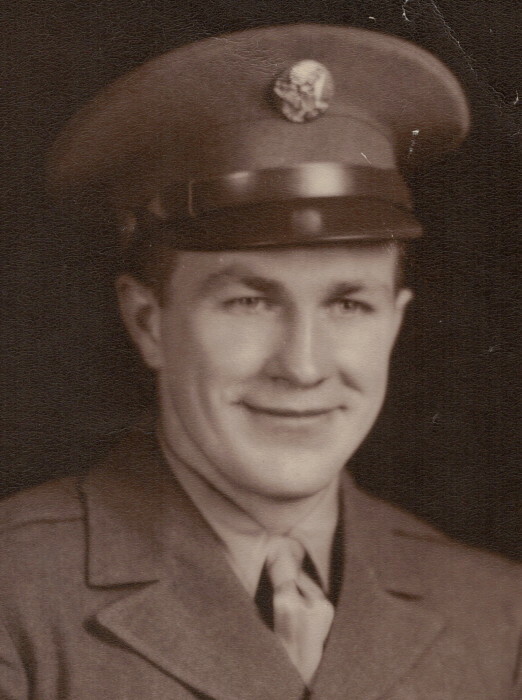 Obituary for Claude M. Bradbury | TRAUB FUNERAL HOME INC.
Claude Bradbury, 99, of Brewerton gently passed away on June 9, surrounded by family. Surviving are his wife of 75 years, RoseMarie; daughters Peggy Huckabone (Stan) of Arkansas, Sharon Sellers (Bill), Brenda Eaves (Mark) of Brewerton and son Carl Bradbury (Linda) of Central Square. A brother Lewis Bradbury (Judy) of Michigan, 12 grandchildren, 26 great grandchildren, 13 great-great grandchildren and several nieces and nephews. Claude was in the 138th fighter squadron and the 174th National Guard as an airplane mechanic from 1942-1951. He then drove tractor trailer before opening an Amaco Station (Bradbury Oil Co.) On RT 11 across from the fire department. He moved the business to the corner of RT 11 and O'Mara Dr until 1966. He also had a welding business.He drove a school bus for the Central Square School District from 1950-1985. After he retired, he drove the parts truck for Reymore Chevrolet. He enjoyed his grandchildren and grand puppies. His favorite thing to do in his later years was get on the lawn tractor and mow. A Memorial Service will be held on Sunday, July 22, from 1 pm to 6 pm with a Military Service at 3 pm followed by eulogies, at the Central Square American Legion 3301 Fulton Ave, Central Square, NY 13036.